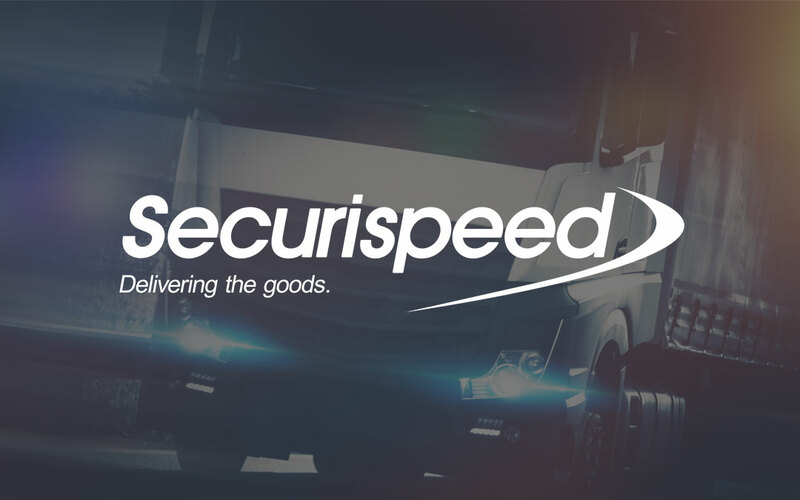 Securispeed have been ‘delivering the goods’ throughout Ireland for over 25 years. The leading Irish-owned haulage company pride themselves on unrivalled service and reliability. Securispeed came to us for the best in modern invehicle camera technology – devices able to offer improvements in savings, driver safety and insurer compliance.